The international project “I was Citizen of Stalin Town” was successfully implemented. The Department of Recent History of Varna Regional Museum of History took active participation in the project. This project was funded by the EU programme “Ëurope for citizens”, priority ‘”European remembrance”. The project lead organization is Brasov Regional Museum of History (Romania). 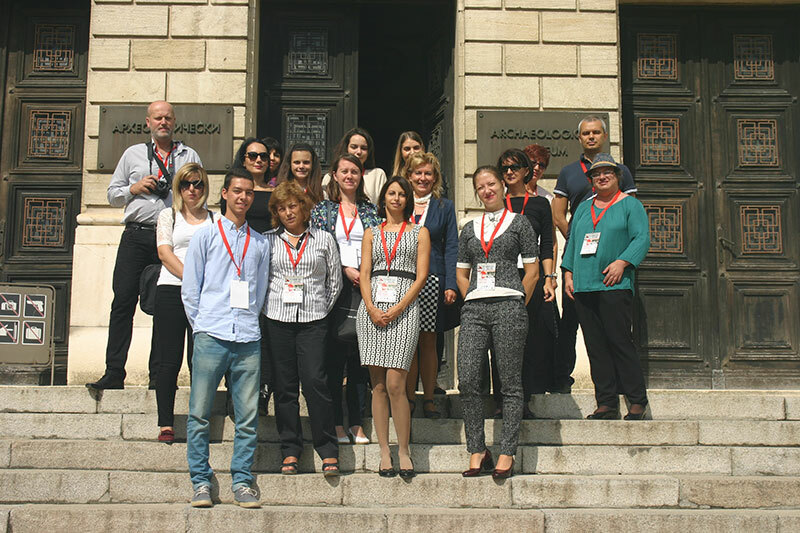 Different international organizations got involved in the project such as the European Network “Remembrance and Solidarity” (Poland), Tirana National Museum of History (Albania), the Institute for the investigation of Communist Crimes and the Memory of the Romanian Exile (Romania), Mioritic Association ( Romania), University of Dunaújváros (Hungary), National Archives of Hungary (Hungary). The geographical scope of the project covered the following towns: Brasov (Romania), Varna (Bulgaria), Dunaújváros (Hungary), Katowice (Poland) and Kuçova (Albania). 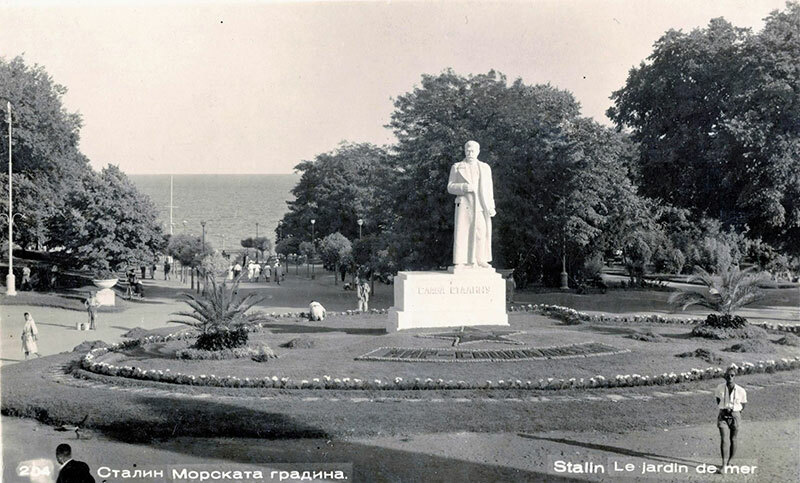 These towns were bringing the name of Stalin town during a definite period and, Varna was named Stalin town from 1949 to 1956. Since its very beginning the project drew young people’s up attention who participated as volunteers in the investigation and recording of personal experiences of old local people who have lived the period of Stalin town. The volunteers recorded their quotidian life, and gathered rich materials of documents, pictures and objects witness of this historical period. The campaign of gathering documents and materials was carried out in the five towns of the project and took place during the first months of 2017. A project website was created for the needs of the project and each partner maintain a local facebook page in the relevant local language. Working project meetings were carried in each of the partner towns. During these meetings the working methods and environment were discussed as well as all gathered materials and documents were presented. All participants were able to get aware of the history of the other towns which were bringing the name of Stalin town back in the past and had the opportunity to see the cultural, historical and architectural sites from this period. The working meeting in Varna was carried out from 25th September to 29th September 2017. All working groups from the partner organizations paricitipated in the international meeting, namely: Brasov (Romania), Varna (Bulgaria), Dunaújváros (Hungary), Katowice (Poland) and Kuçova (Albania). On 27th September 2017 a debate “Remembrance of Stalin Town 1949 – 1956” was organized at the premises of Varna Management University (13 A, Oboritshte str.). All guests from the partner towns participated in the debate as well as representatives of cultural institutions, journalists, experts of local history, citizens of Varna – witnesses of the relevant historical period and others. The hosts from the department of Recent History Varna of Regional Museum of History organized for their guests a touristic tour of the sites and buildings in Varna connected with this historical period. Brasov Regional Museum of History (Romania) inaugurated a final exhibition with all partners ‘involvement at the beginning of November 2017. The project was successfully finalized on 30th November 2017.